Do you have gutters and no guard? 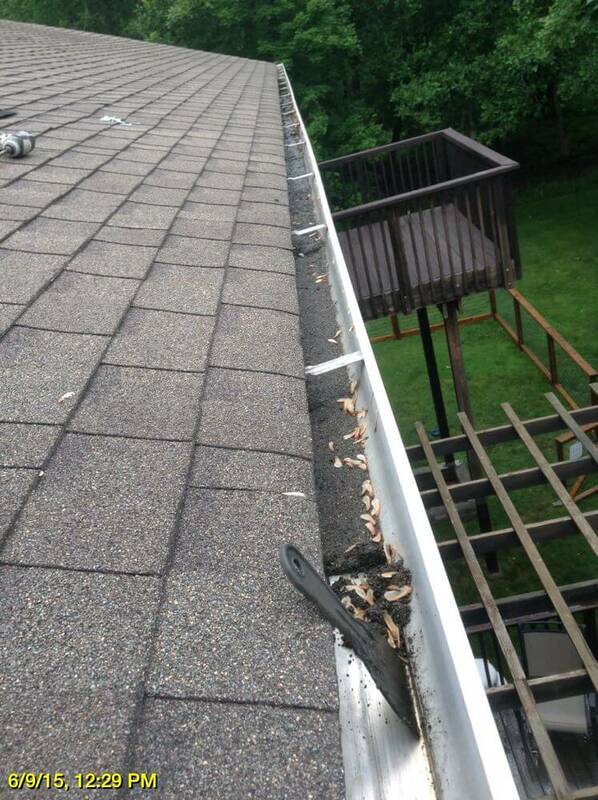 The first and best solution is installing gutter guards. Gutter guards provide a complete solution able to handle immense amounts of water while keeping out leaves, pests, and debris. We install One Guard. What is so impressive about One Guard is the ability to keep nothing but water from entering the gutter, its interchangeable screens making the guard customizable for any home, and its strength. The mesh screen options keep out leaves, pine needles, helicopters, shingle grit, insects, squirrels and other pests while still allowing the flow of water. The Chassis design provides 4x more strength than any other guard currently on the market.We have two solutions for clients with good conditioned existing seamless gutters and with trees nearby that shed leaves, dirt, pine needles or leaf dirt. 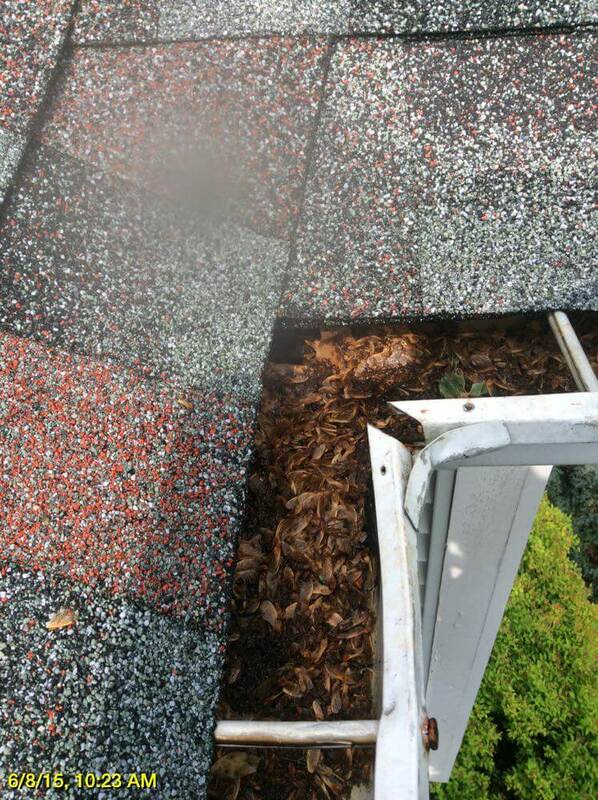 We offer the best gutter protection system and a maintenance agreement where we come out and clean the gutters by hand. One Guard is designed to sit on a slight angle to help ensure perfect pitch, as well as aid in water flow and the self-shedding of debris on top of the guard. Along with interchangeable screen options, one guard can also be installed multiple different ways depending on your home’s needs. In places of heavy tree dirt, guards may need some minor assistance in shedding tree dirt from on top of the guard. 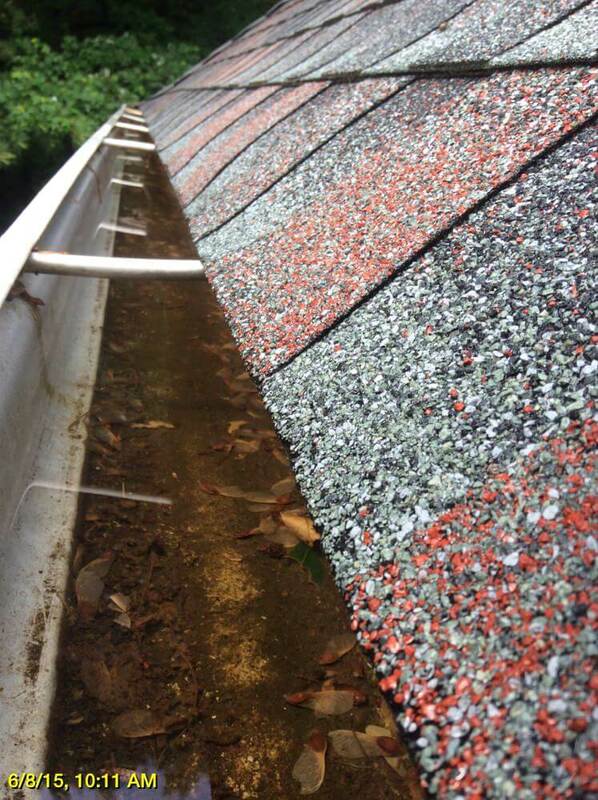 The second solution is cleaning the gutters by hand one or two times per year. 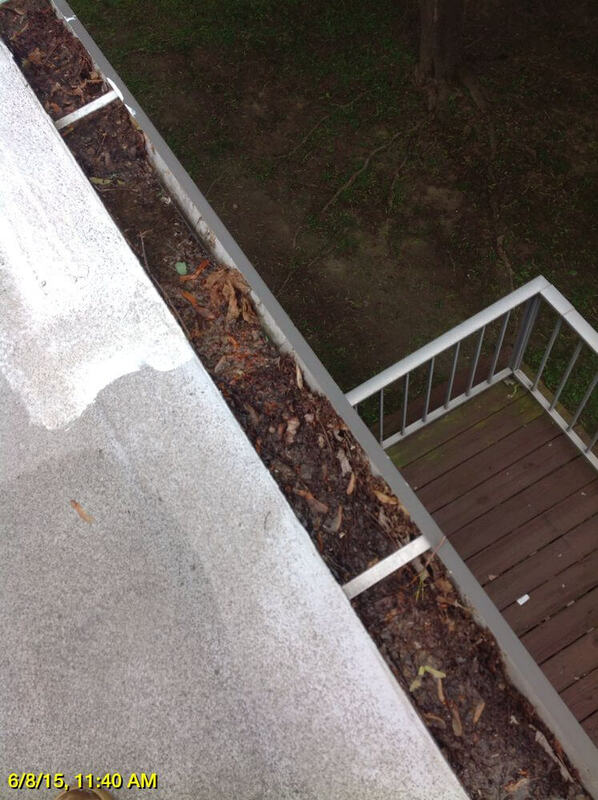 The advantage to having gutters cleaned by hand is knowing that your gutter system will be inspected every year by professionals and any minor adjustments will be made ensuring the functionality of the gutters. 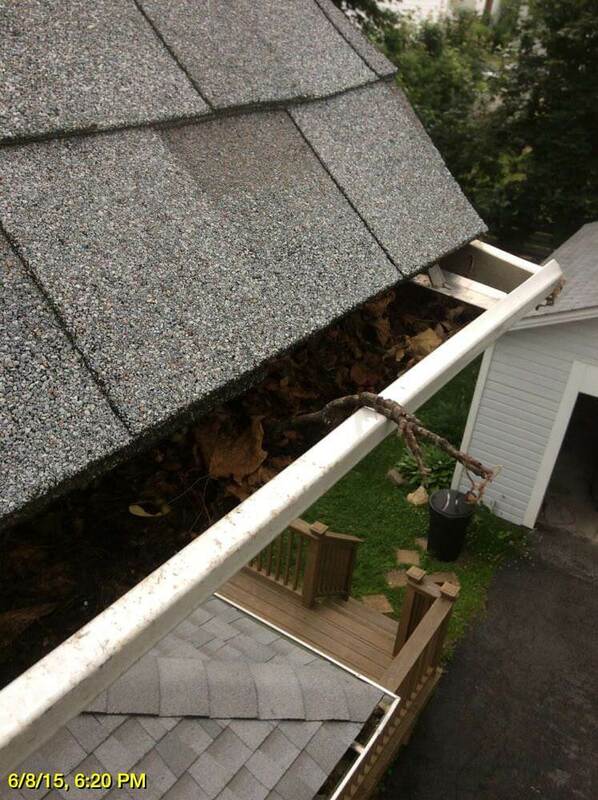 As part of our Maintenance Agreement program, you will be added to our database and a crew will automatically come out to clean your gutters without you having to remember. Also the cost per cleaning is very low, making it affordable for anyone to have their gutters cleaned by professionals. 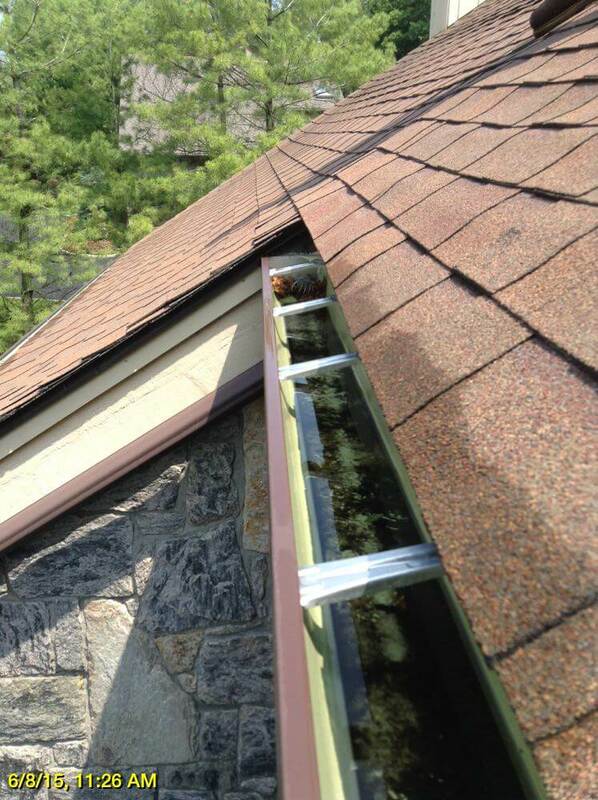 Having your gutters cleaned is typically more economical up-front than having gutter guards installed. However, gutter guards can strengthen the gutter system and may increase the longevity of your gutter system and ultimately, in the long run, may be worth the extra up-front cost. For clients that plan on living in their home for more than three years, it is more economical to have gutter guards installed. 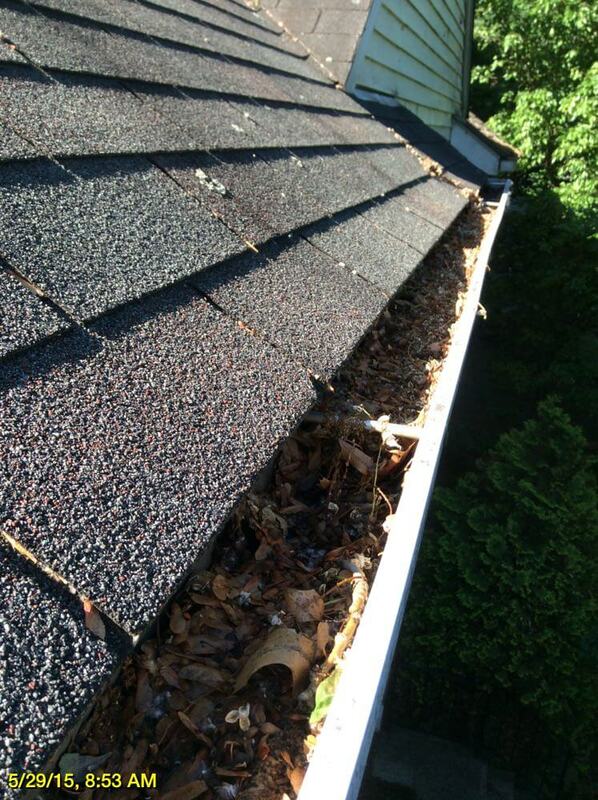 The cost of gutter protection is usually equivalent to the price of 2-3 years of gutter cleanings. Click here to view more seamless gutters photos. Home » Gutters, No Guard?